Basketball Bathroom Makeover + Hair Care for Boys! 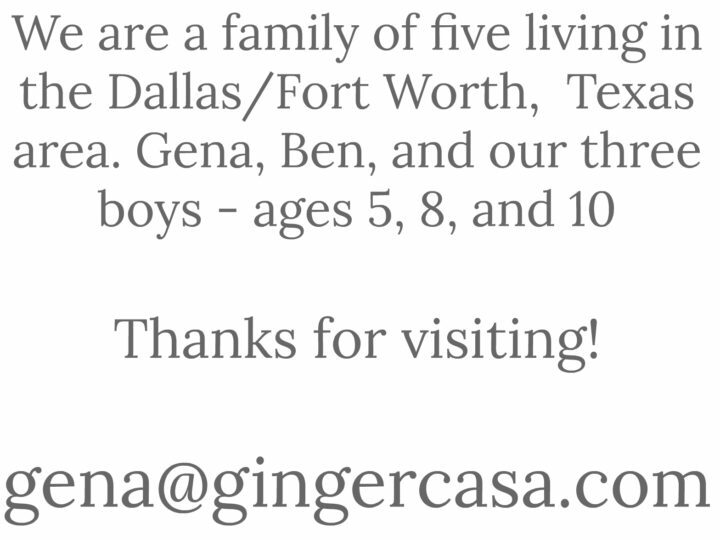 We have three boys and all of them LOVE basketball…probably because Daddy and I do, too! It is such a fun game to watch and play! 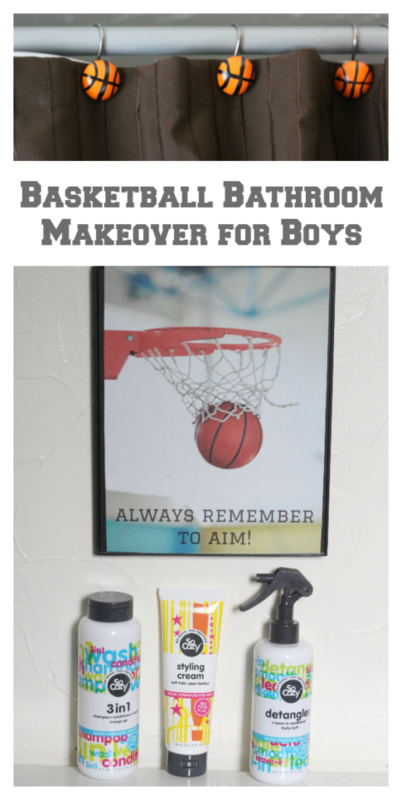 I wanted to add a few basketball pieces to the boys' bathroom, but I did not want to go out and buy a lot of new things, I wanted to work with what we already had. The first step was taking down the old shower curtain hooks that were in use. 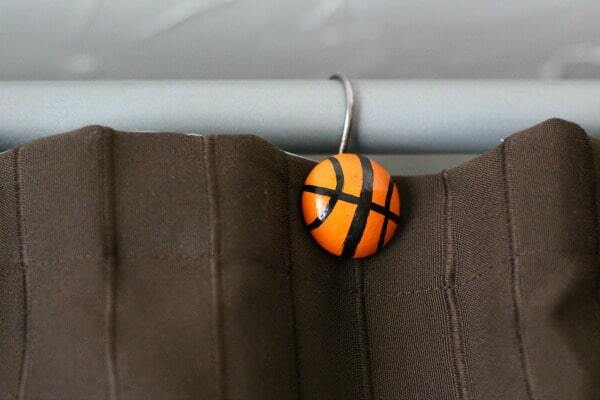 They were half circles and I thought they would make cute little basketballs! I took them down and let them sit in some rubbing alcohol for a few minutes, to kind of dissolve the finish on them and clean them at the same time. Then, I take them out and let them dry. 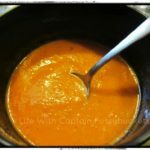 I painted them with orange paint, but I quickly wished I had purchased some spray paint! It turned out okay, though, just took a lot longer to dry. When the shower curtain hooks were dry, I use a wide tip black marker to draw the lines. After I completed making all of the basketballs, I sprayed them with a protectant spray. 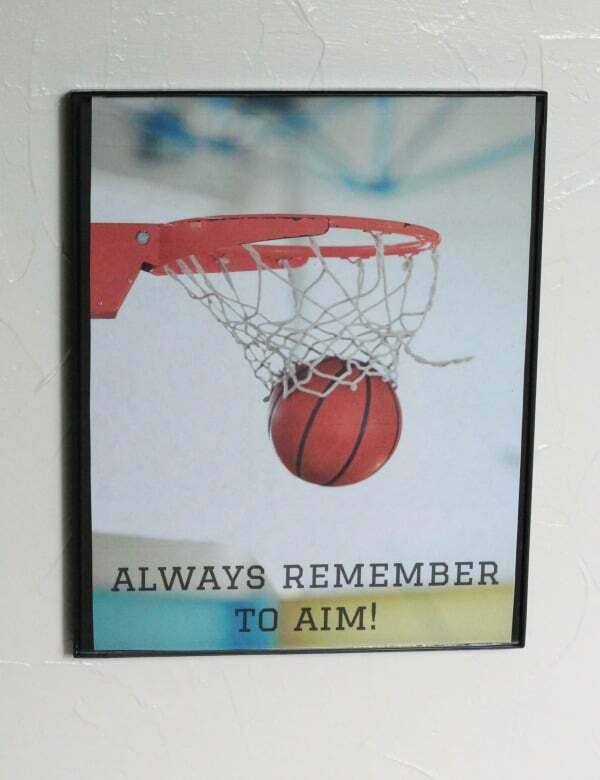 Next, I made a cute little graphic of a basketball going into the goal with the phrase "always remember to aim!" Any parent of a boy knows exactly why I chose this phrase! 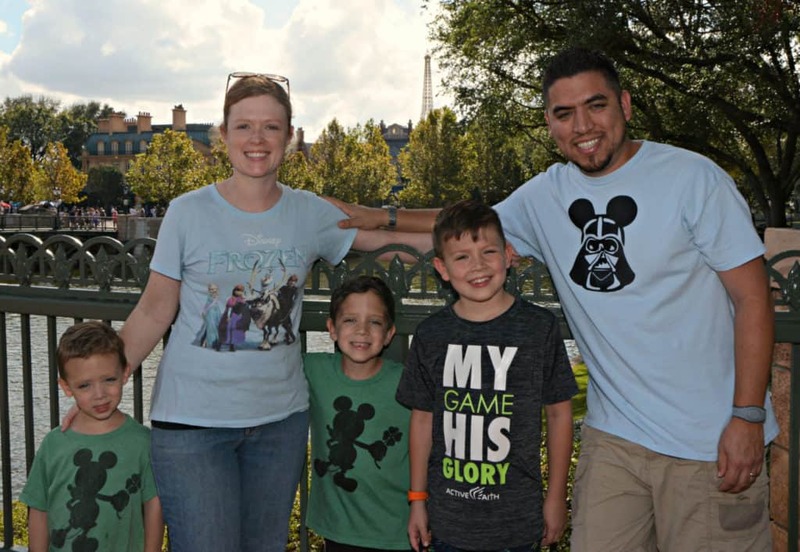 It's a simple, fun way to remind my precious boys to not make a mess when they use the bathroom…and hopefully at least a reminder to wipe the seat if they miss! I love that he can confidently care for and style his own hair, and the SoCozy products help him do that independently. 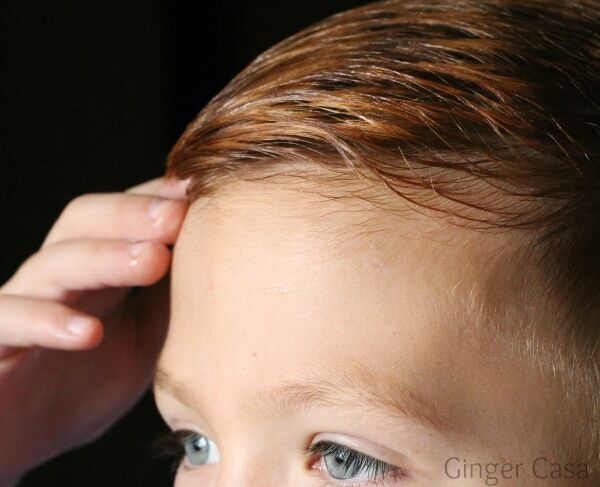 He used the Styling Cream to lightly hold his side swept look! 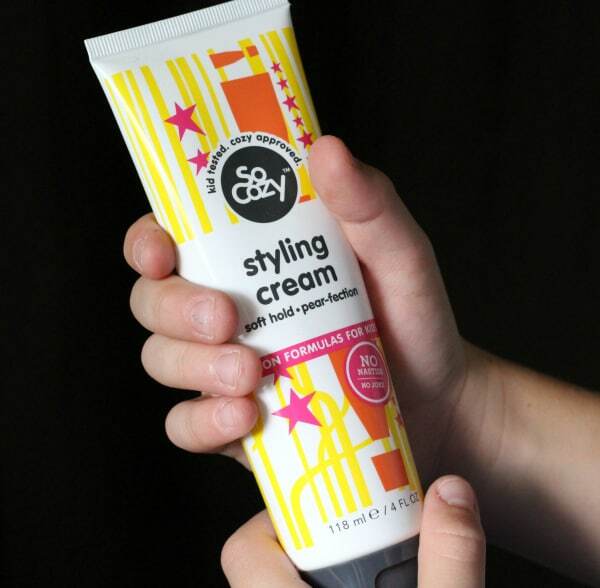 SoCozy is a line of salon formulas, specially formulated for kids between the ages of 2 and 12. 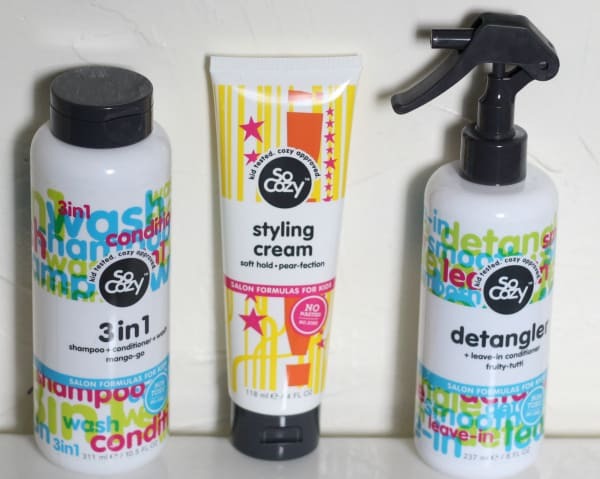 All of the SoCozy products are non-toxic and free of parabens, formaldehyde, sulfates, phthalates, synthetic colors, propylene glycol, alcohol, gluten, wheat, peanuts, and tree nuts. SoCozy products are all smart, safe, easy, and cool. I love that these products are non-toxic, smell good, and work! With the boys' new basketball bathroom makeover plus SoCozy hair care products, I feel like we are all ready for school. They can confidently and independently get ready for school in the mornings and also smell and look great! 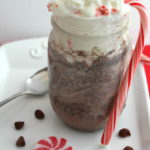 Through August 21st, save $4 on SoCozy products at HEB!